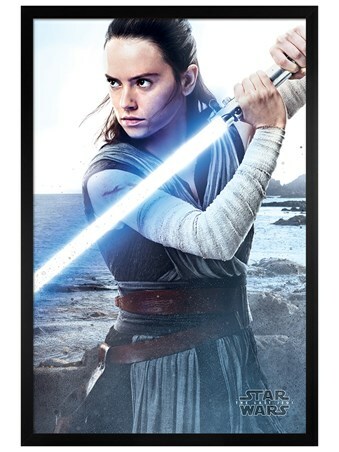 Seeking counsel and guidance, a young woman gifted with 'the force' disturbs Luke Skywalker's solitary and peaceful existence, in order to hone her power and to make a decision that will change their paths forever! 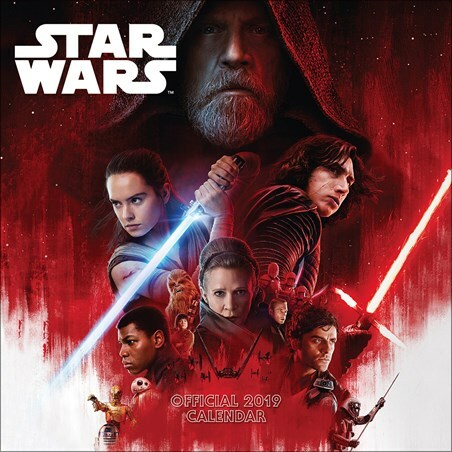 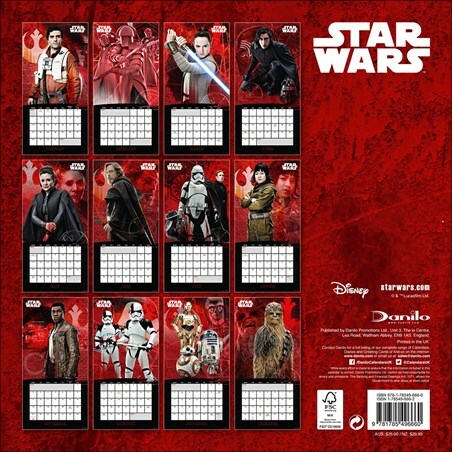 Full of action packed portraits of members of the Resistance and the First Order, this spectacular 2019 calendar features a catalogue of epic images and is a must have for any fan of the epic saga, Star Wars! 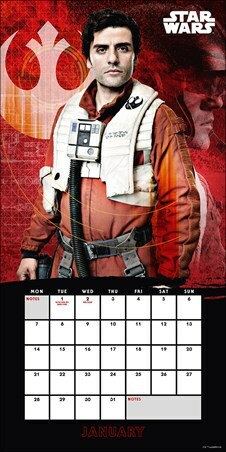 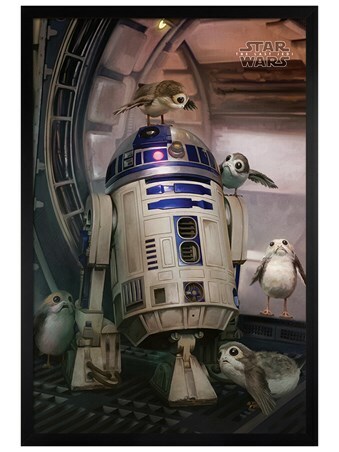 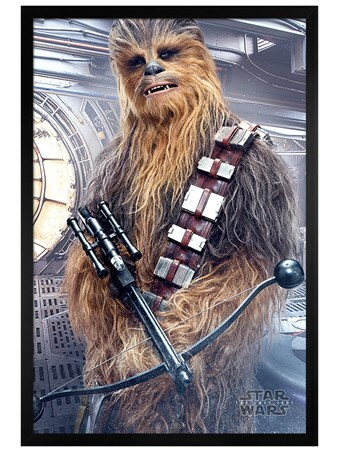 So embrace 'the force' and hang this awesome calendar in your home, appeasing your inner Jedi! 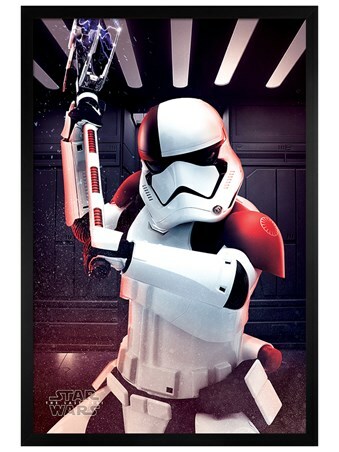 High quality, framed Episode 8 The last Jedi, Star Wars wall calendar with a bespoke frame by our custom framing service.